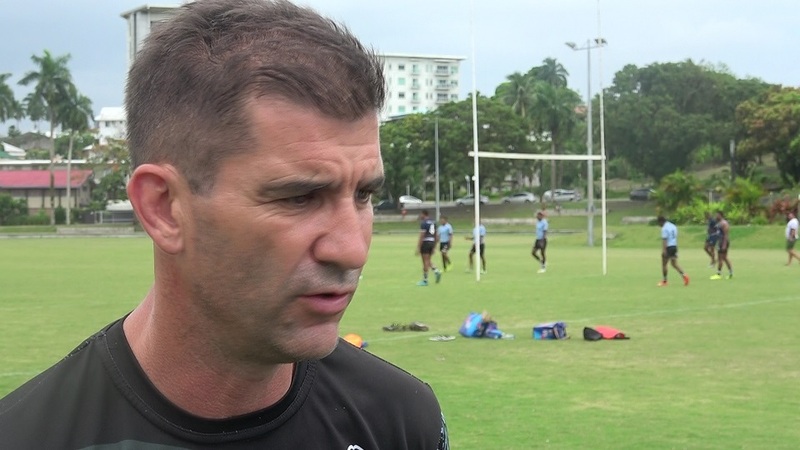 Fiji Airways National 7s Coach Gareth Baber will test players on how they react when playing under pressure in the World 7s series. Baber says a few players have caught his attention and it is important for the players to know how to react when they are in a position of pressure. 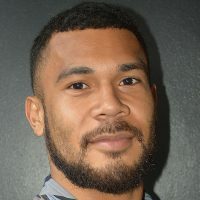 Fiji is pooled with Australia, Argentina and Wales for the Hamilton 7s which will be held on the 26th and the 27th of next month.